Anytime I’ve worn this sweater in the past, it has always been with jeans and boots. So I wanted to mix it up a bit and make it more girly, which is why I paired it with this blush-colored maxi. I think it gave it a more feminine touch, and with a belt and pair of oxfords, I was set for a day at work (I was wearing the same belt and oxfords in an outfit post here). Even though this skirt is more of a blush color than pink, I LOVE the idea of olive/military green with pink ever since seeing someone wear the combination when I was traveling in London (see the inspiration in a street style post here) and always wanted to give it a try. My wonderful photographer is taking engagement photos for my sister this weekend and we are excited to see her along with my parents and future brother-in-law! Should be a great weekend! Do you have any plans this weekend?! Hope it is wonderful regardless of what you’re up to! I love the color Olive, but I don’t have that many pieces in that shade sadly. Sounds like a fun weekend you’ll be having! I’m going to NYC to celebrate a friend’s birthday so that will be fun for me! I like the olive and blush! I saw Oprah wear Chocolate brown and baby pink once and really loved it, so I tried it out. I also love that you had seen the inspiration in London! I love London, I named my daughter London. Have fun over the weekend! You look so serene in this color. and your necklace is just perfect for the sweater ! It looks great the skirt. Olive really does go with everything. Green is your color! Happy Friday!! What a pretty color combination! I may have to try it sometime! I like! Have a great weekend! I plan on hibernating because it’s going to be getting so cold! I love the color olive, I practically consider it to be a neutral. You look beautiful! I love the color olive and it looks great with that skirt. happy weekend! i love the color olive and it looks great paired with that skirt! happy weekend! You just reminded me that I need more olive in my life! Love the color. Hi. I just saw your comment in Lauren’s forum. So I thought I’d check your blog out and I actually really like it! Maybe you’d like to check mine out as well 🙂 it’s http://vickynspiration.blogspot.com . We bloggers have to stick together! I love your skirt Rachel. It’s such a pretty color. It looks great with the olive sweater. So pretty! Love that skirt and olive is the best color. What a lovely color combination! I love your skirt! 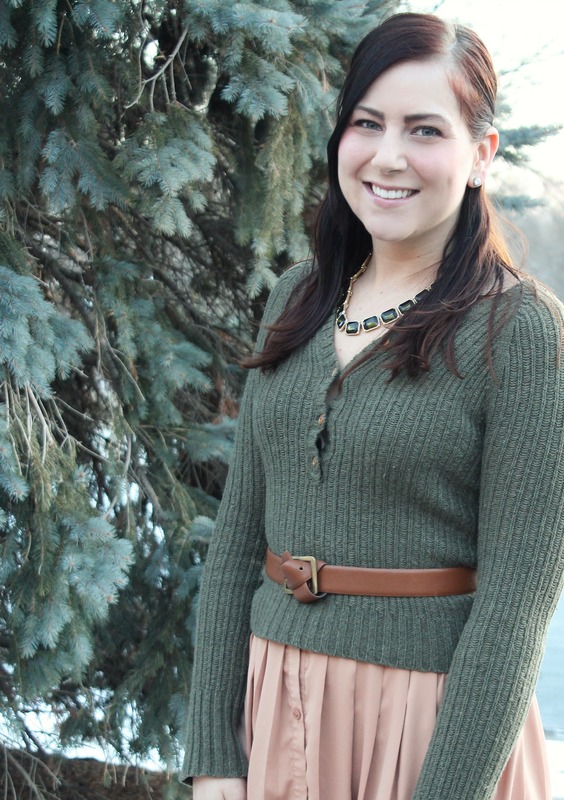 Olive green and browns is such a great combo – and that necklace is fantastic on you! Those colors look great on you!! Love that skirt. love this sweater and also your blog! It’s so nice!!! I follow you! I love this look!! The sweater especially. You always do a great job with proportions. The maxi with this sweater is a great combination. I love this color combo on you so much, pretty lady! And pairing a sweater with a longer skirt is unexpected, but I really really like it! olive is a great shade, olive it paired with the peach! LOL! Yes 🙂 That just made my day haha! Thanks for stopping by today! 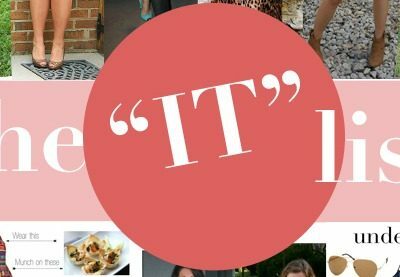 So happy to be following along on Bloglovin’ and Facebook. 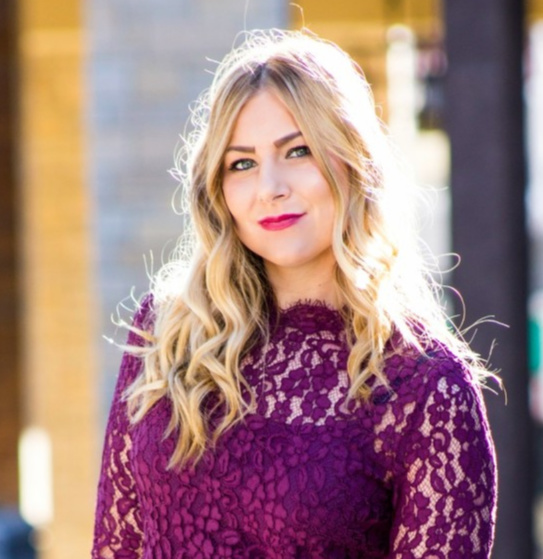 I love finding other fashion bloggers to get inspired by! Love how you mixed this with the maxi. Super fun and girly!! LOVE olive green and pink! you look soo darling!! The olive and pink are so unexpected but is such a pretty combination! The sweater does look more feminine with the skirt! Love the colors together. What a fabulous colour combination! I don’t think I would have ever thought of that, but I love it! Thanks for the inspiration! Love the sweater with the long skirt! Gorgeous color combination, my dear Rachel, I think this earth tones look wonderful on you!! 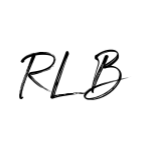 hi rachel, love your blog! u look so chic in your looks. iam your new follower now, hope u follow me back. love the color combination. =) Great skirt! Thank you for your kind comment on my blog. I followed you through twitter via my other blog’s avi “Girlie Blog Seattle.” Looking forward to more from your lookbook. The olive and blush look soo pretty together…and these colors really compliment you! I love your skirt! Great look darlin:)! I really like the colors of this outfit and its vintage allure, so inspiring! I love this!!! I love how to wore the sweater with the maxi skirt….looks great on you! I absolutely love the combination here! I'm a huge fan of twisted belts and long skirts! it looks great!